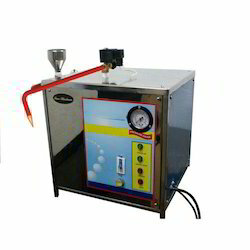 Pioneers in the industry, we offer jewelry steam cleaner, ultrasonic cleaning machine, steam cleaning machine, ultrasonic jewelry cleaning machine and cleanex cleaning machine from India. We are among the pioneers in the industry for manufacturing exporting and retailing of Jewelry Steam Cleaner. We are instrumental in offering premium quality Ultrasonic Cleaning Machine to our valuable customers. By using advanced and sophisticated machinery, our professionals manufacture these ultrasonic cleaning machines in adherence to the industry set standards. Due to their high performance, minimum maintenance, low power consumption and longer functional life, these products are highly demanded in the market. We are one of the leading manufacturers, exporters, and retailers of optimum quality Steam Cleaning Machine. Being a quality conscious and certified organization, the optimum quality of the offered steam cleaning machines is never comprised upon. Their high performance, low maintenance, and longer functional life, make these steam cleaning machines highly demanded. 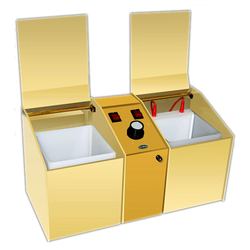 We manufacture, export and retail best in class Jewelry Cleaning Machine, owing to our rich experience and in-depth knowledge of this domain. These machines are manufactured in adherence to the industry set norms and regulations by using advanced machinery. 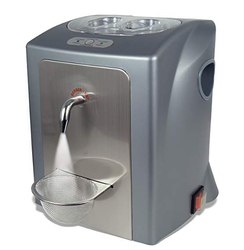 Due to their high performance and longer functional life, these machines are highly demanded in the market. 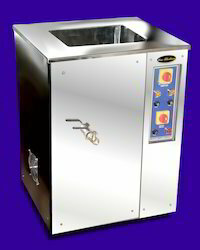 Cleanex Cleaning Machine is widely used and accepted machine for cleaning new as well as old Jewelry. Useful for pre-treatment of Jewelry before plating. Compact and lightweight fibre body. No fumes or any kind of hazard.